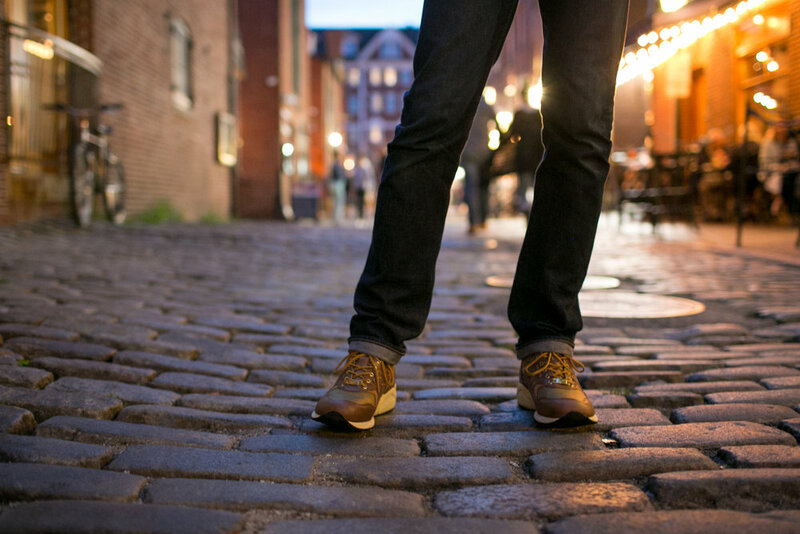 Danner x New Balance "American Pioneer Project"
We’ve joined forces with Boston-based New Balance for the Danner x New Balance “American Pioneer Project,” which includes the New Balance MiUSA 585 and Danner Light Pioneer boot. 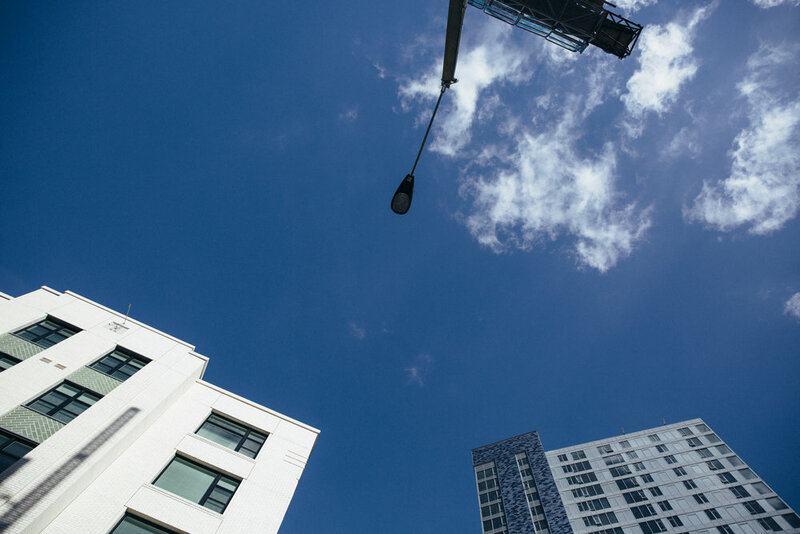 The collection is a celebration of two authentic American brands, on opposing coasts, creating two premium, domestically manufactured models that represent the spirit of American craftsmanship, heritage and quality. 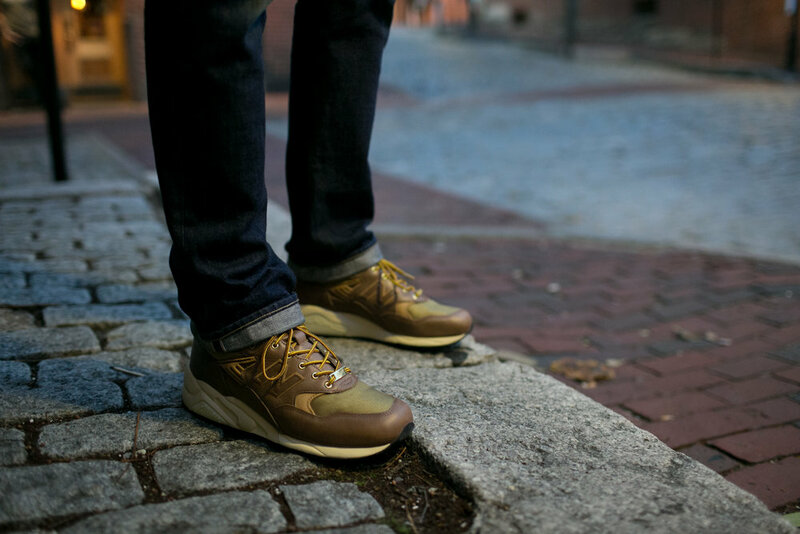 The Danner x New Balance MiUSA 585 was crafted in New Balance’s Skowhegan, ME manufacturing facility with premium materials and traditional shoemaking expertise. 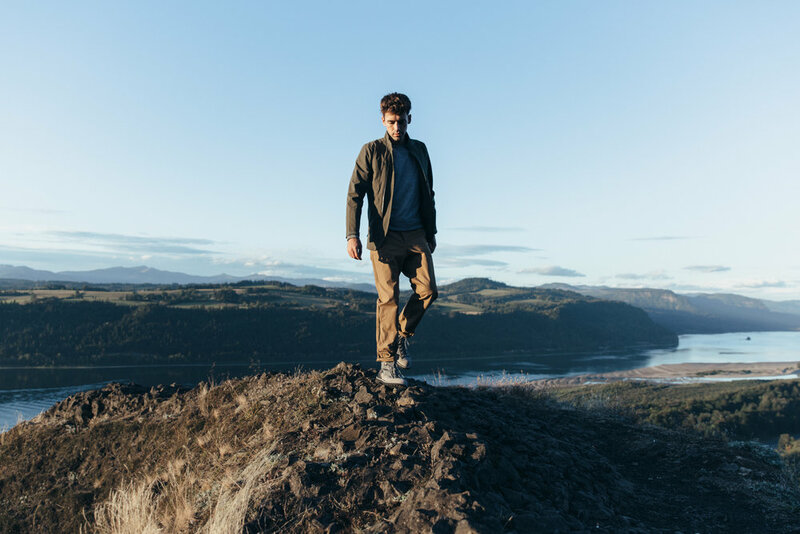 The classic outdoor trail silhouette is done in Horween® leather, often found on both brand’s footwear, and durable ballistic nylon that lends itself to outdoor adventures. The upper also includes veg tan leather lining and hits on the N logo. The style is finished off with a traditional boot lace, Danner lace lock and co-branded leather insert. A secondary burgundy boot lace is also included. The New Balance MiUSA 585 is being brought back to celebrate the 20th anniversary of the New Balance 580, which is the New Balance Japan designed model inspired by the 585. The 585 was a Made in USA prestige model, distinguishing it from a Made in China version and was touted as the most stable running shoe in the New Balance range in 1995, when it was introduced. 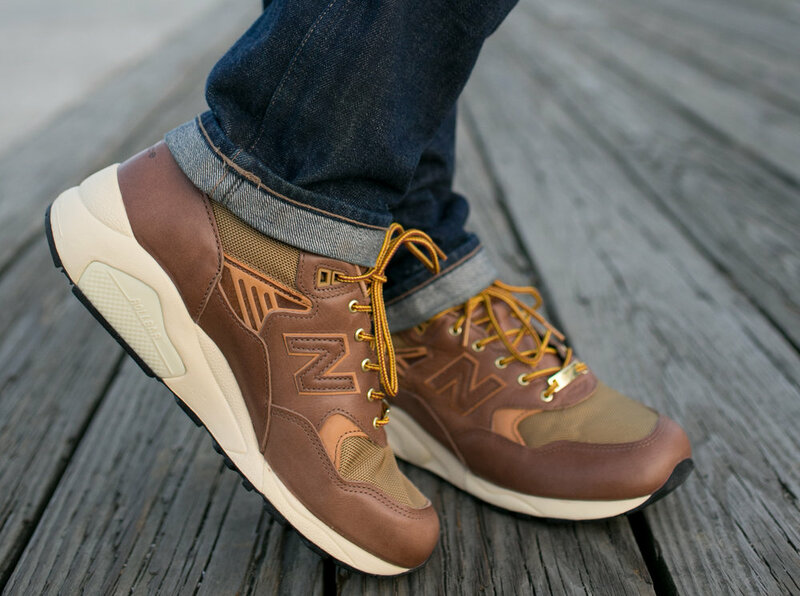 Today, the classic Made in USA Lifestyle model celebrates the authenticity of New Balance Made in USA footwear and highlights the premium craftsmanship, heritage and quality that Made in USA product represents. 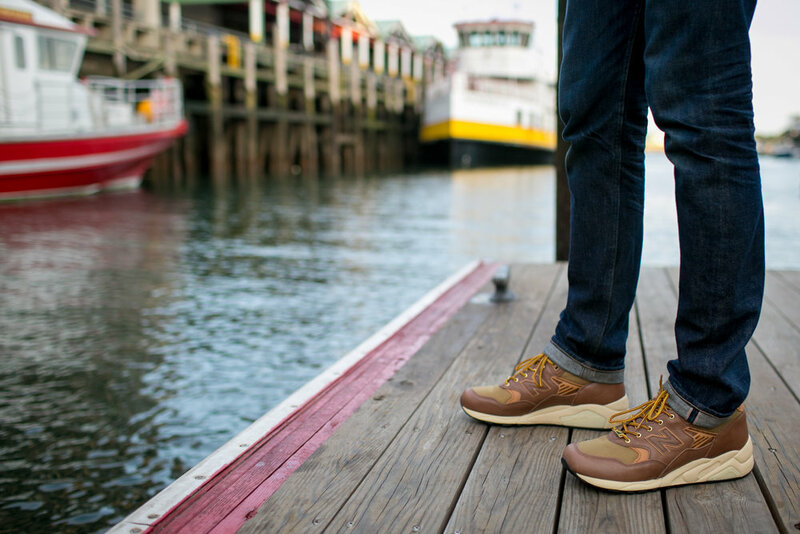 Our collaboration boot, the Danner Light Pioneer, also draws from a legacy of high standards in American manufacturing. 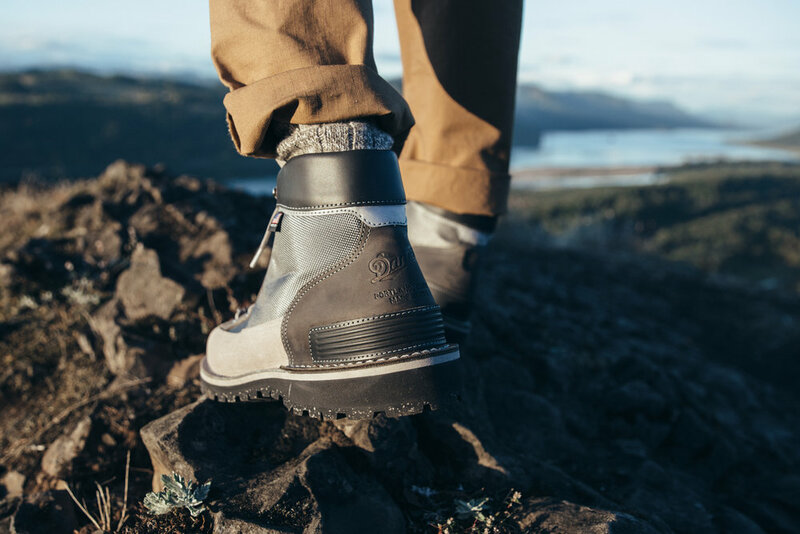 This classic hiking design is made in our Portland Ore. factory and borrows the New Balance grey color palette to offer an upper done in grey suede, Horween® leather, and Cordura®. Special additions, also inspired by New Balance silhouettes, include a leather piece on the heel mimicking a CR Device and a reflective underlay on the collar. Additional details include a Vibram® outsole for comfort and durability; New Balance branded lace lock; co-branded embossing on the tongue; and a reflective flecked lace and traditional boot lace. 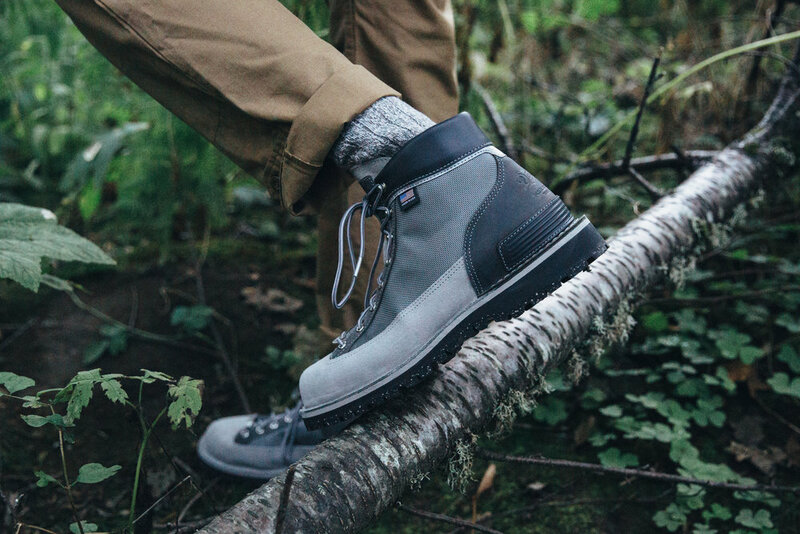 Built with a waterproof and breathable GORE- TEX® liner, the Danner Light Pioneer is engineered to keep your feet dry and comfortable even in extreme conditions. 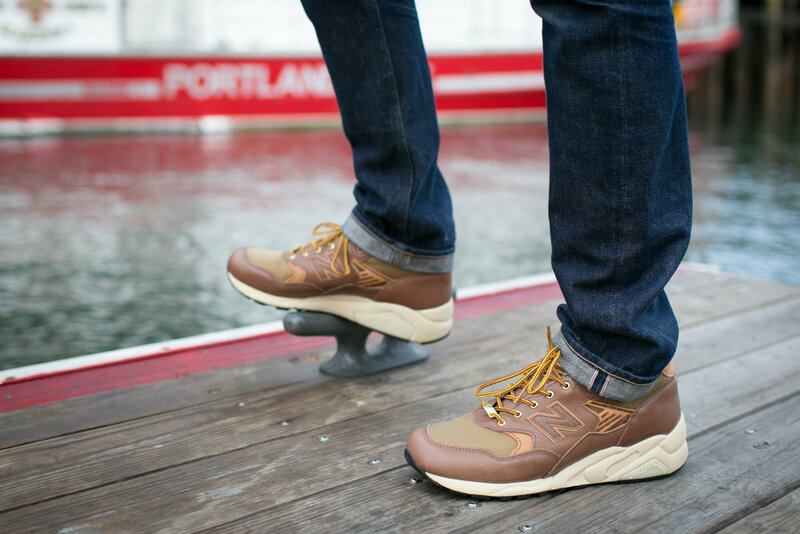 "New Balance’s collaboration with Danner represents the epitome of authentic, outdoor American style. 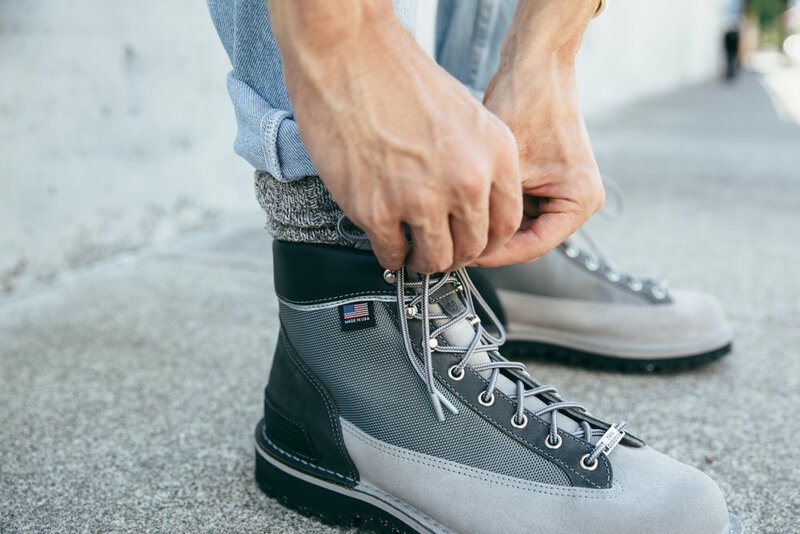 Our mutual goal was to build upon a shared history of domestic manufacturing and a vision of offering the most premium, quality-crafted footwear in the world," said Chris Davis, Strategic Business Manager, NB Lifestyle. 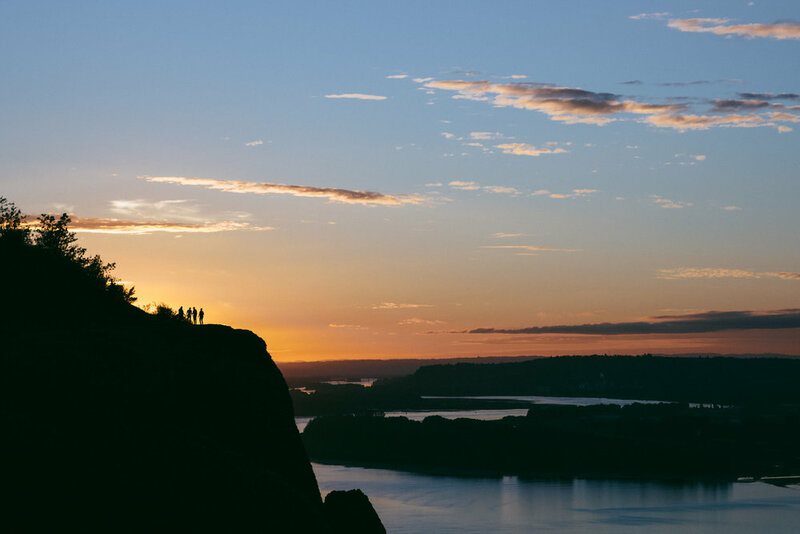 "Both Danner and New Balance have a rich legacy in domestically manufacturing premium sports crafted product as well as balancing trend with innovation. Through sharing design visions, premium materials and high quality standards, we introduce two footwear masterpieces and bring a truly disruptive collection to the market. 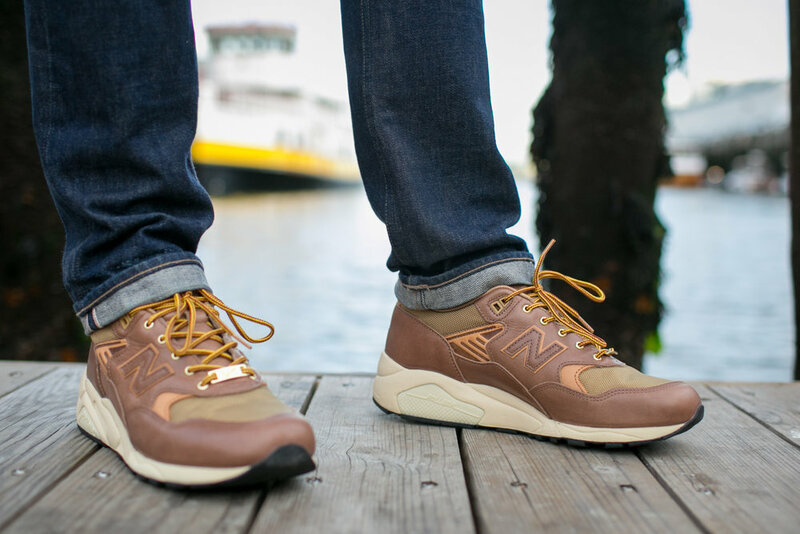 The Danner Light and New Balance 585 are rooted in global style and will show the world a different interpretation of two iconic, trail-inspired staples."